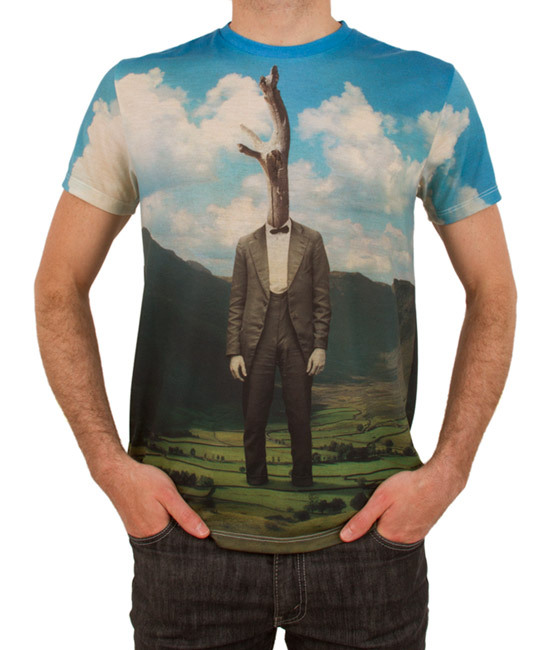 Dye Sublimation is a unique printing technique that allows for full color, all-over apparel prints. 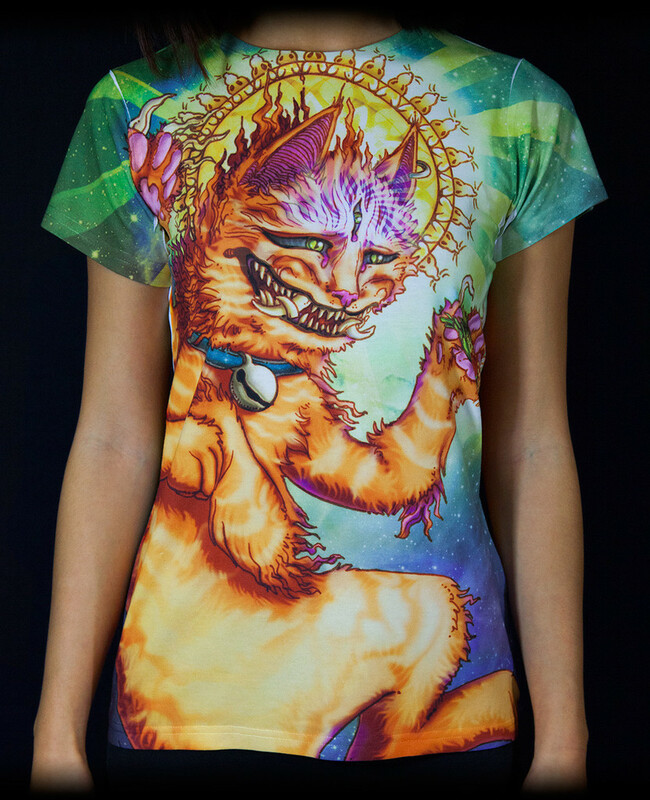 Have you ever seen a bright shirt that was covered with an all-over image or pattern? 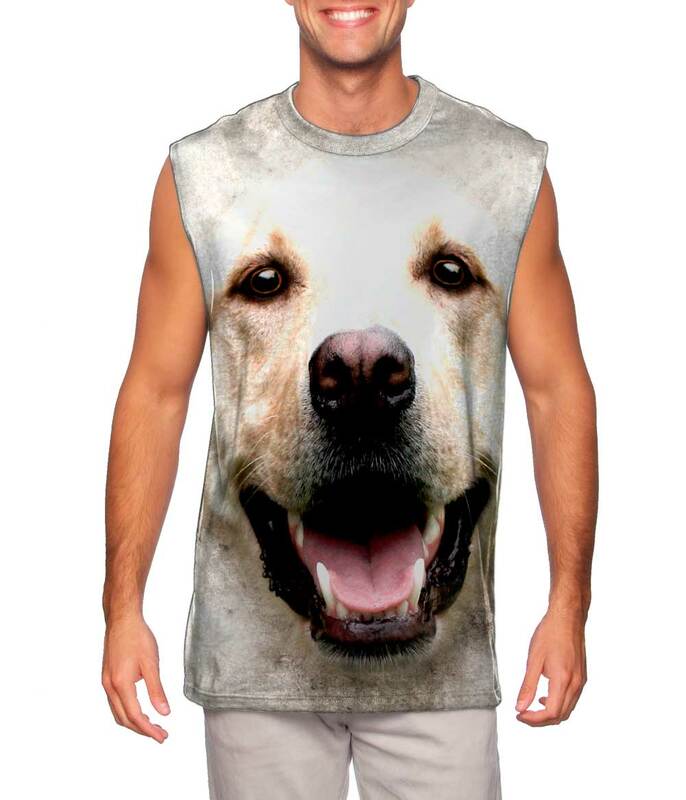 Dye Sublimation is a unique printing technique that allows for full color, all-over apparel prints. Have you ever seen a bright shirt that was covered with an all-over image or pattern? If so, it was likely printed through the sublimation printing process! This quick process produces stunning, vivid color and offers superior softness. How it works: your design or image is printed onto a sheet of transfer paper using specialized inks from a sublimation printer. Once the image is printed, the garment is laid onto the sheet with either just the front, or the front and back covered. It is then placed into a heat press, which applies 400+ degrees to the garment. 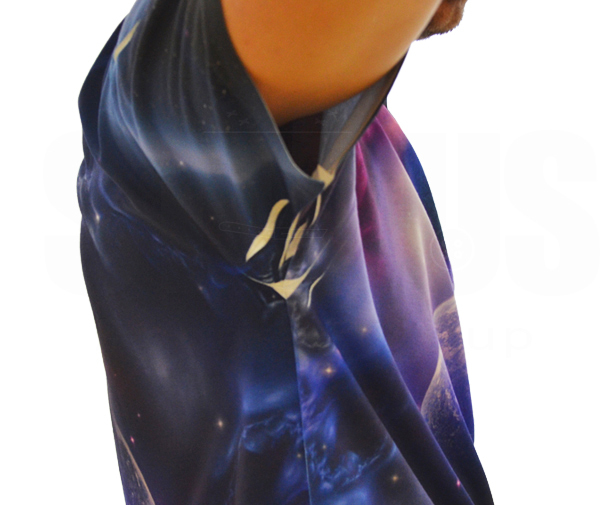 The sublimation ink turns into vapor at such a high heat—bonding its self to the polyester fibers of the garment. After only a few moments, the garment is removed from the transfer paper with the job finished! This process works great for small and large quantities alike, and we accept a minimum of 48 pieces per order. Because the pigment actually binds to the fibers of the tee rather than being laid on top of it, the sublimation process leaves NO hand feel of the ink—meaning that the fabric flows naturally with the print being completely seamless on the garment. However because it’s impossible to get the entire t-shirt to lay flat in the press, it’s normal to see white creases along hems, seams, and in the armpit region of the tee. These white creases are simply areas that did not make direct contact with the transfer paper—so don’t be alarmed! These creases are unavoidable and should be expected, but luckily it’s easy to minimize their visibility by working some white into your print. Using 100% polyester garments is always recommended. Polyester-blended fabrics can also produce quality results as long as there is at least a 65% polyester. Our sublimation dyes must be applied to all white apparel in order to assure the closest color match to your design! If you only need one side printed, please keep in mind that the blank side will remain completely white. These are all things to keep in mind while designing and placing your order. 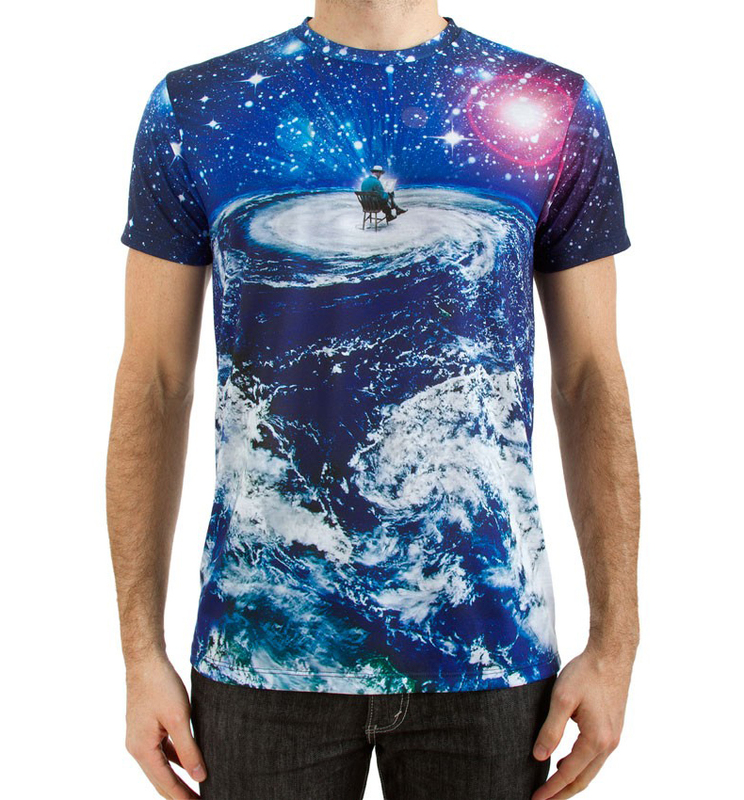 The dye sublimation technique works great for anyone looking to print all over patterns, photo t-shirts and elaborate artistic t-shirts. The printer works best with tees because of their flat surface, however we can sublimate on any high polyester content garment! Keep in mind the garment should be white for best results. Check out our sublimation page to see a list of suggested blanks. Whether you’re a budding apparel designer looking for custom printing, or a band looking for unique merchandise, this could be the perfect option for you! Contact us for your consultation today!